We are an owner-managed, internationally active German company, which from the beginning works with passion and enthusiasm for the development and distribution of high-quality cosmetics. Evora has always stood for outstanding, personal service and a modern and sustainable corporate concept. 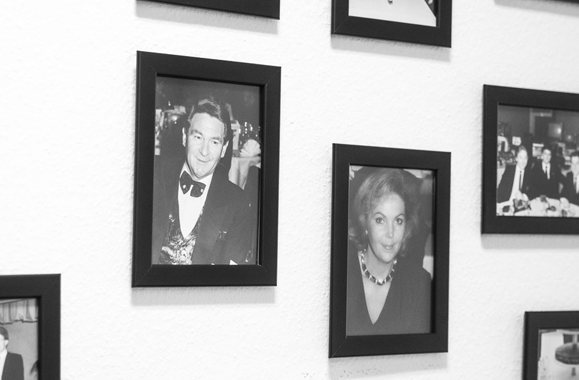 Hans and Karin Matousek, our two founders, have been a professional and private team for 40 years. High quality is our concern: Our products are dermatologically tested, free of parabens and free from animal experiments. We work together with leading European manufacturers from the cosmetics industry. All products that we include in our portfolio are individually checked and tested by us and our experts in advance. Presented in high-quality, modern design and developed according to the latest scientific knowledge, our product range stands for healthy lifestyle and joy of beauty and comes completely without parabens and mineral oils. "The idea was and is to give all people, regardless of origin and background, the opportunity to be free and to create a second pillar"
Hans Matousek, Cofounder & CEO EVORA.